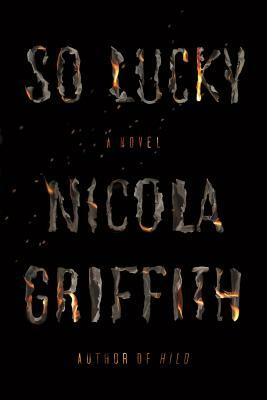 We are delighted to help celebrate the publication of internationally renowned Seattle writer Nicola Griffith’s powerful new novel, So Lucky (MCD/FSG Originals). The author most recently of Hild, and such earlier works as Ammonite, Slow River, The Blue Place, Stay, and Always, she writes with present-day urgency of a woman taking on a great adversary—being diagnosed with a life-altering condition. “This genre-violating story begins straightforwardly then slides into a hallucinatory exploration of the body, reality, and identity. It is disorienting, destabilizing, and game-changing. I have never read anything like it.” —Riva Lehrer. “All too often, stories glide past issues of the body…but what happens when our relation to our own body turns adversarial? Successfully disguised as a page-turning thriller, So Lucky is also a deep meditation on marginalization, vulnerability, and resistance.” —Karen Joy Fowler. 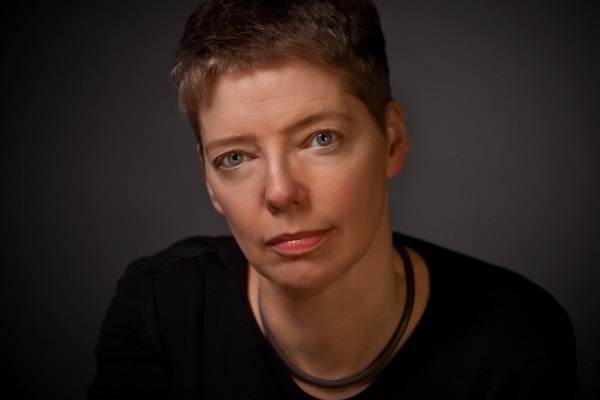 Nicola Griffith’s honors and awards include the Washington State Book Award, the Tiptree, Nebula, and World Fantasy Awards, the Premio Italia, and Lambda Literary Award (six times). Please note: to the right of our entrance on 10th Avenue we have a lift which will access both the main level of the bookstore as well as the lower floor where the ADA entrance to the events room is located. The lift is not self operating so please ring the bell next to the door and one of our booksellers will be right out to operate the lift.